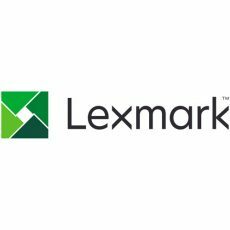 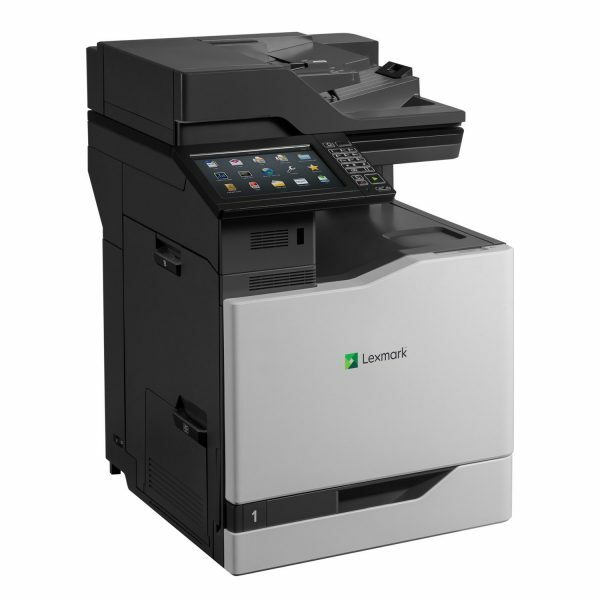 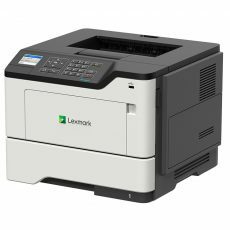 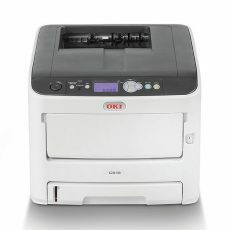 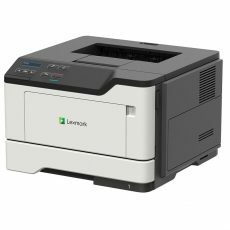 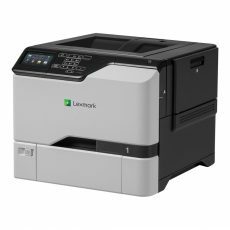 The Lexmark CX860de color letter/A4 MFP combines print speed of up to 60 pages per minute, ease of use, professional color and configurable software solutions with available finishing options. 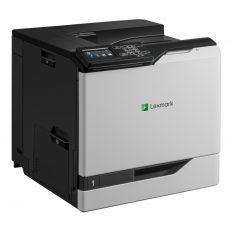 Minimizing maintenance reduces downtime, so the CX860 features photoconductor units that last up to 175,000 pages, and replacement toner rated at up to 55,000* black and up to 55,000* color pages. *Average continuous black or continuous composite CMY declared cartridge yield in one-sided (simplex) mode up to this number of standard pages in accordance with ISO/IEC 19798.